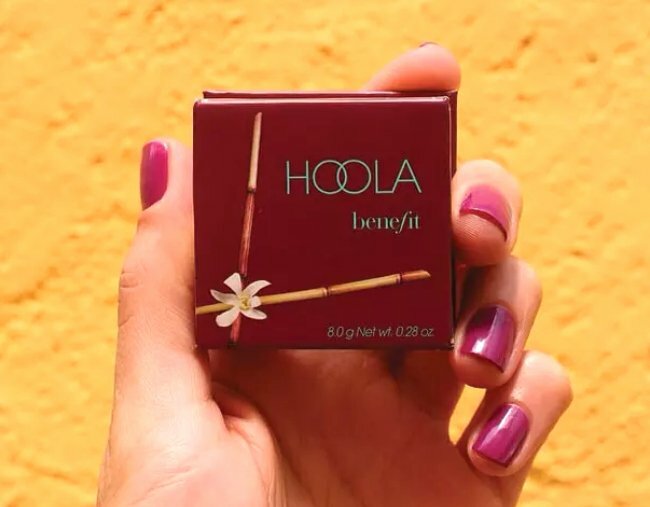 This cult Benefit bronzer, Hoola bronzer, is on sale right now. PRAISE BE: The exxy cult-bronzer with hundreds of 5-star reviews is now on sale. In the beautiful but over-crowded world of bronzers, one product reigns supreme. 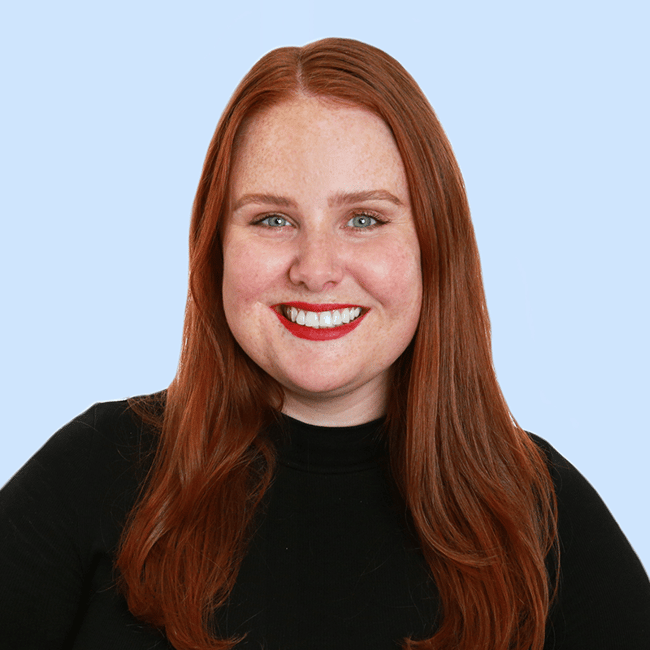 Go into any beauty editor’s makeup collection and chances are you’ll find it there, cracked around the sides and worn right down to the silver base. That product is called Hoola and it’s Benefit’s flagship bronzing product. With hundreds of five-star reviews online, Hoola has earned its cult status. Devotees boast about the product’s strong pigment (a little goes along way), compact travel size complete with a mirror (and a brush but it’s a bit crap) and smooth, silky texture. The packaging a bit alright too. But the thing that lifts this bronzer high, high above the rest is its natural matte finish that’s universally flattering on all ages and (most) skin tones. Sure, shimmery bronzers are lovely too, but only a matte powder bronzer (that’s tan, not a muddy orange) will give you a wash of believable looking colour. It also gets bonus points for moonlighting as a contouring powder when applied with an angled brush under the hollows of your cheekbones. Only catch? It’s a bit pricey. At $51 for eight grams, it’s the kind of beauty purchase you leave sitting in your cart, willing it to go on sale. Today, friend, is that day. Right now, Benefit’s Hoola bronzer is on sale on Mamamia Shopping for $39.99. $11 off, 20 per cent discount – whichever way you spin it, it’s a bloody bargain. BUY ME. Image: Mamamia Shopping. This product is best applied using a fluffy bronzer brush along your hairline, down the bridge of your nose, on the apples of your cheeks to warm the skin or under cheekbones and your jawline for subtle definition. It&apos;s also (un)scientifically proven to look better when you nab it on sale. You can find the Benefit Hoola bronzer plus a bunch of other Benefit bargains over on Mamamia Shopping. Have you tried the Benefit Hoola bronzer? Which is your go-to bronzing product?